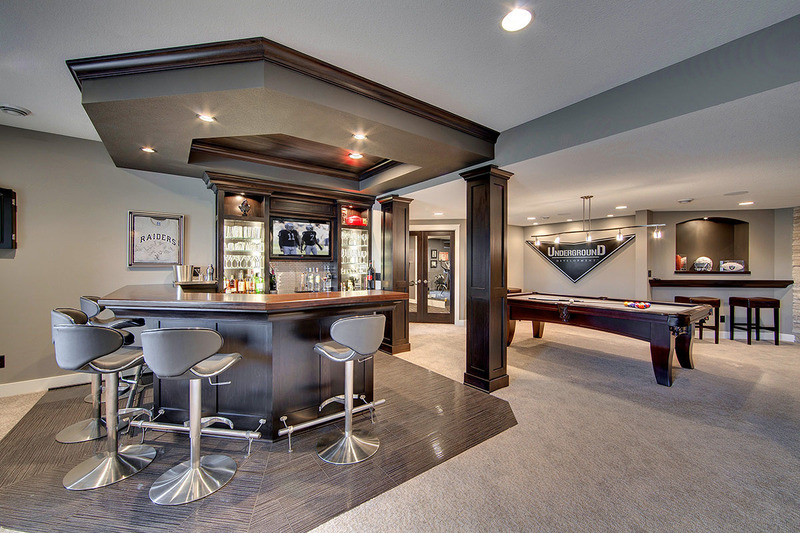 Shiretown recently renovated the basement at a Pembroke Home installing Shaw Carpet. Our customer decided on the ‘No Worries Peaceful Colored (blue tint) 00400″ Carpet for a beautiful look in their completely empty basement. With this new foundation they are now able to utilize the space for a living room set, and have decided to expand to create a bar, and pool table room. 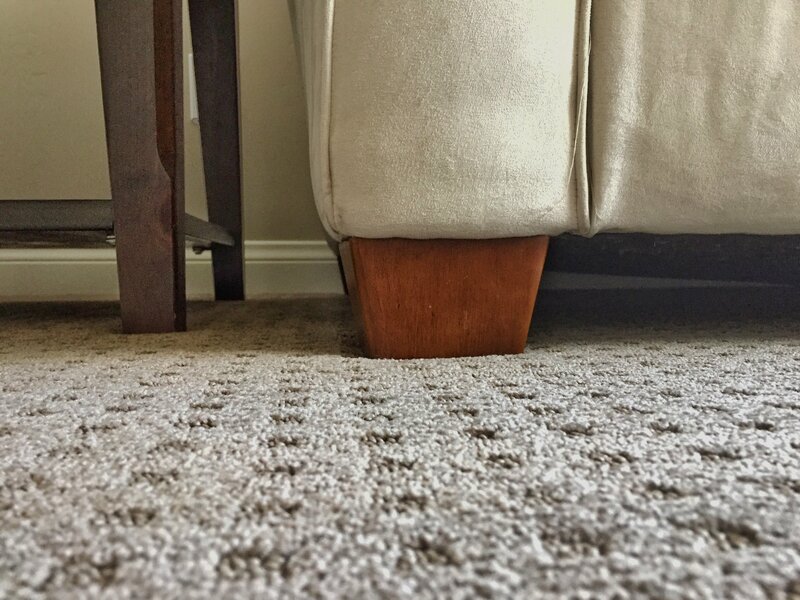 We installed the Shaw Lifeguard Product on concrete, using a custom medium padding, for that ‘upstairs’ feel. 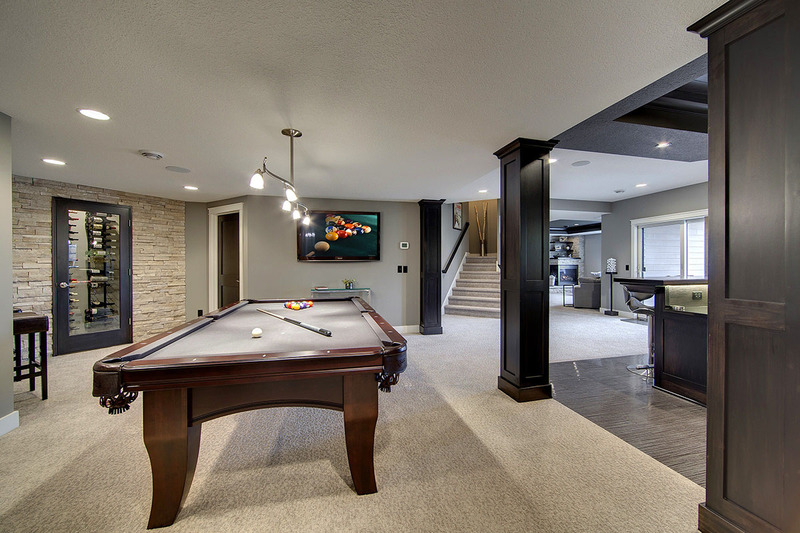 You really don’t feel like you’re in a basement when you install the right product, the right way. Shiretown and Mayflower Carpet are your one-stop shop. We have a wall full of samples, so that we can show you the feel in-person. 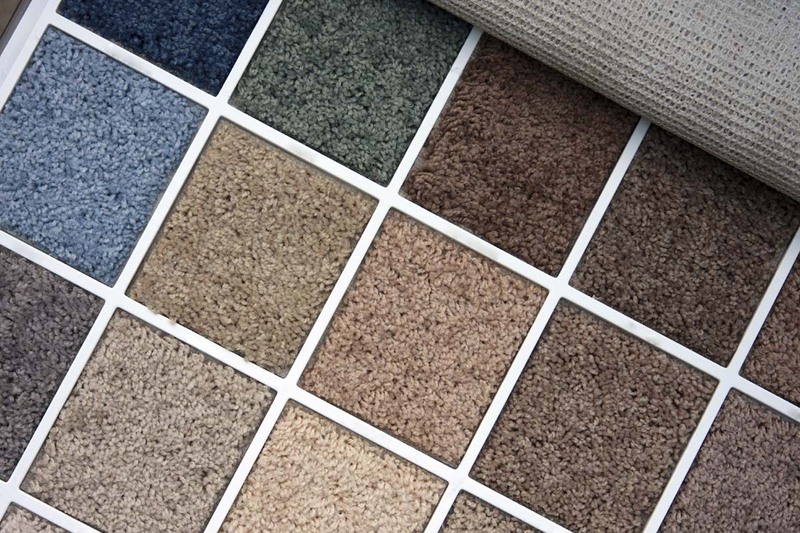 Choose Shaw Flooring – Visit our Showroom to See Samples! Order yours Today - Let's Go!